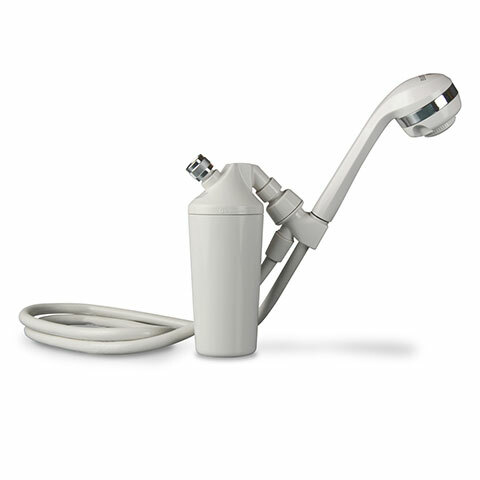 This hand-held massage shower wand has an adjustable swivel collar that allows for adapted water pressure to provide the most refreshing shower experience ever and is also a convenient way to fill your bath tub or wash your baby with clean, filtered water. Handheld Massage Shower Wand is rated 4.3 out of 5 by 27. This wand is the best alternative to a whole house filter for filling your bath tub with filtered water by Aquasana. Easily replaces the deluxe shower head included with the AQ-4100 shower filter. Long reach hose for easy bath tub filling. 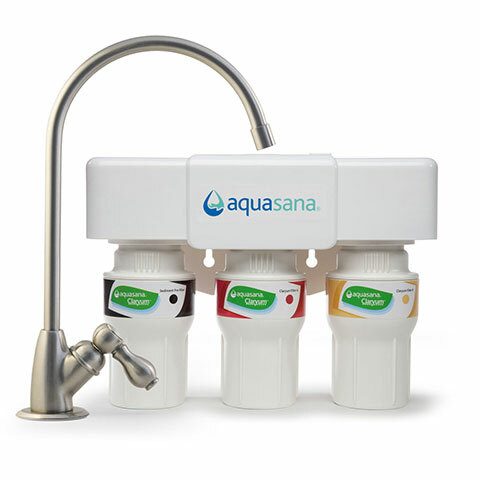 The AQ-4100 Water Filter is sold separately. Rated 5 out of 5 by Rich from A truly affordable great showerhead ! It took only a few minutes to install and works like a charm ! 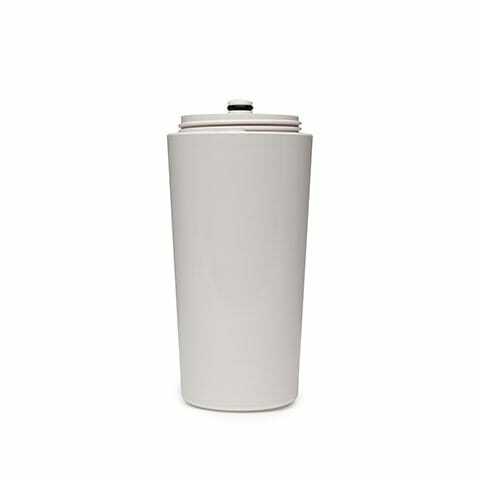 Rated 5 out of 5 by KatyK from Excellent products Excellent quality product. Has different water pressure settings, perfect for washing long thick hair. 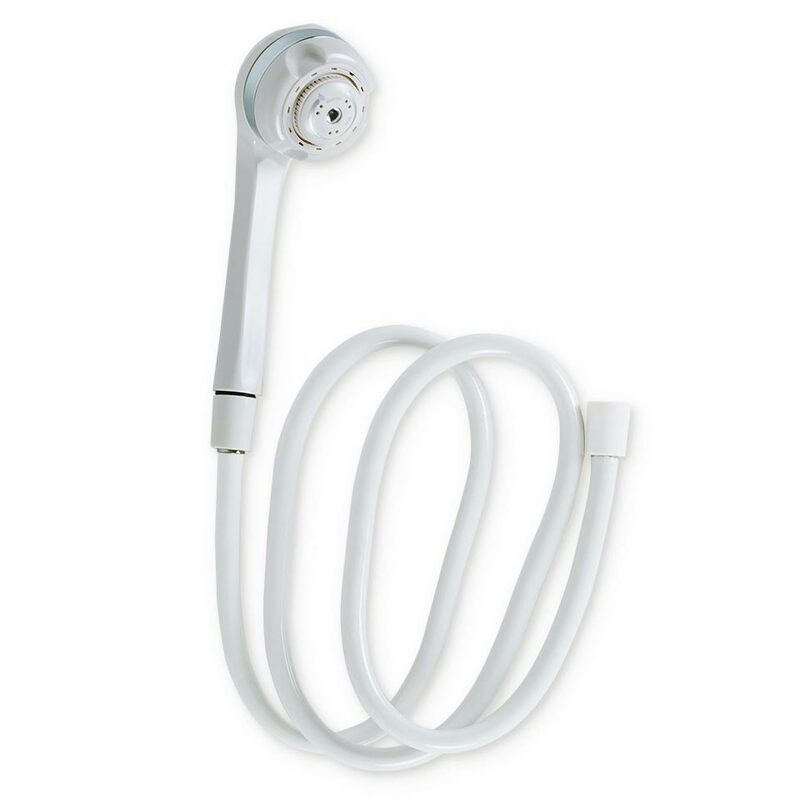 Rated 5 out of 5 by djriley from Shower Wand and Aquasana Filter are Awesome! We have the shower filter with the wand and have had no issues for the past 2 years. We are set up on the 4 month filter replacement which works great. When you first replace a filter or first install you'll get the residue discharge however Aquasana gives you notice of this in the instructions. Rated 5 out of 5 by kennygk2015 from Great Shower Head I have two of these that replaced my original shower heads I tried to use on the shower water filter. Can I order the chrome wand instead? I bought a shower filter with the hand held shower head but when I installed it I think my shower is too small. I wish it was more flexable or the cradle would take more of the handle to lower it. Can I purchase the shower head only? How? Yes. Please call our Service Department at 866.662.6885 ad a representative will be happy to assist you. Does this handheld showerhead wand come with the holder attachment for hands free showering? Can the shower filter remove chlormines from the water? Also in the whole house systems remove chlormine from our town water system? Another question regarding the shower heads. Do you have a shower head with a pause or off switch or setting? Our town wateris pretty &nbsp;pricey coming and going.